Cross RC 1/12 Scale Howitzer! « Big Squid RC – RC Car and Truck News, Reviews, Videos, and More! Are you ready to take your scale game up a notch? 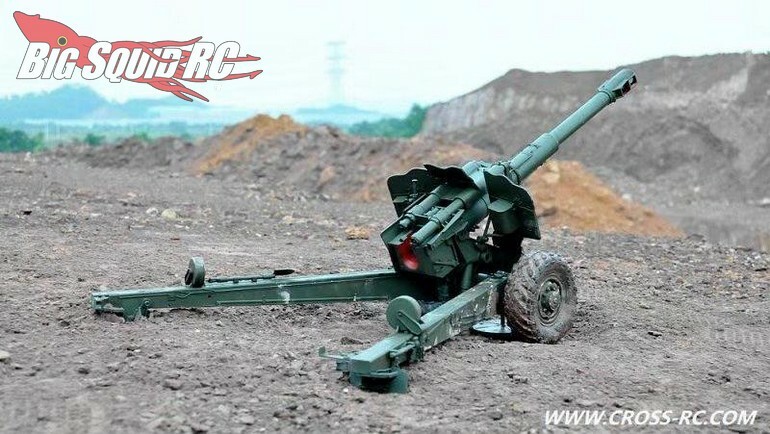 If so, have a look at the new Howitzer from Cross RC. 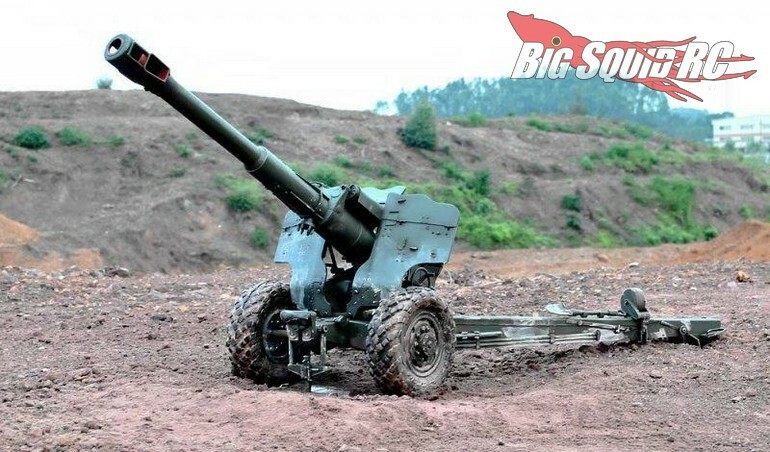 The howitzer comes in at 1/12th in scale and sports some pretty incredible scale realism. Even the tiniest of details were not overlooked to give you the utmost in scale realism. The howitzers are shipping right now with street pricing of $269. You can hit This Link for complete details, or you can Click Here to read more Cross news on Big Squid.